I have finally crossed the line and gotten Netflix. But not just Netflix, 4K Netflix, for my big 4K TV. So I thought it best to get a 4K streaming stick to get them all working together. 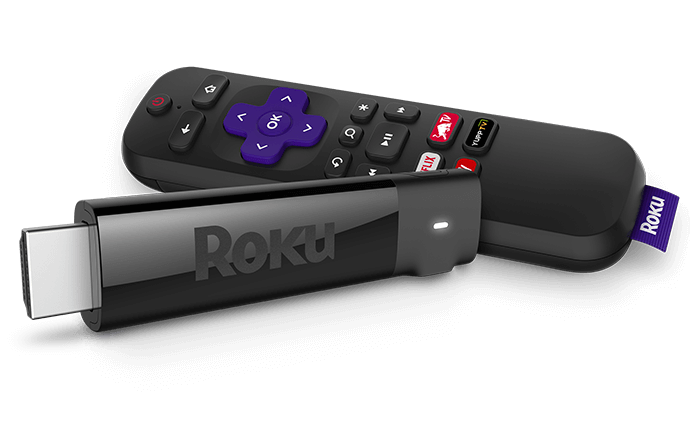 One such device is the the new Roku Streaming Stick+. Now I have enough 4K content to binge on till next Christmas. The streaming stick is the size of a USB drive, so the form factor is really small and compact, making it perfect to fit behind the TV. It uses a Micro-USB cable and is best paired with the USB port on the back of the TV. The USB cable comes with a little bump in it, which is where the Wi-Fi adapter is stored. You will need to make sure you have a good Wi-Fi strength as there is no Ethernet option? There is a small remote included with it, which features all the normal controls and even automatically controls the TV volume etc. 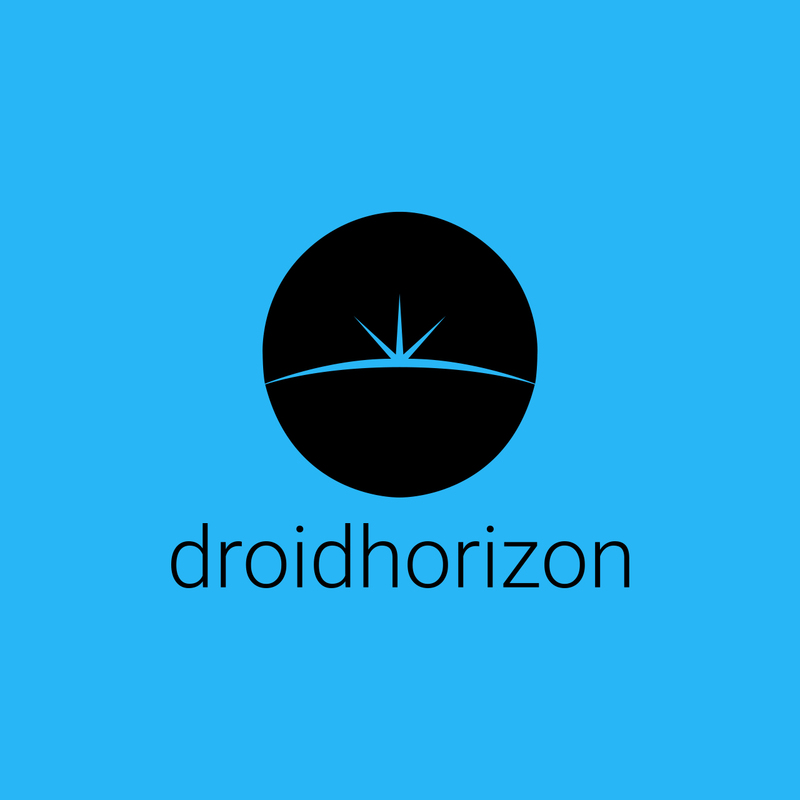 There are four buttons along the button which automatically one up certain apps. There is the obvious Netflix button and then 3 additional buttons for other services. Setup is really easy and once plugged into the TV, you will be asked to register the device on their website. 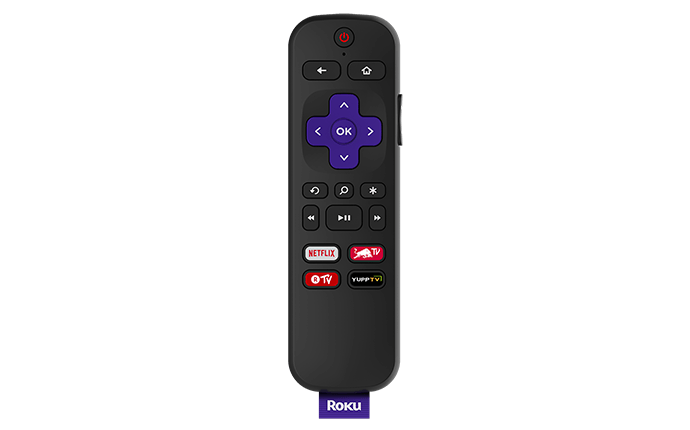 Once registered you are able to add apps to the Roku stick all via your laptop or phone. The interface is nothing to shout about. It’s clean and simple, with some apps such as Spotify and Amazon TV feeling like they may need an update. There is the homepage with all the downloaded apps displayed, and then the option to go in and add anymore Roku channels you see fit to use. The 99% of the 4K content I have streamed have come from Amazon, Netflix and YouTube. As you’d imagine this is bound to change as other channels update their content more. There is also the full Catchup list of services such as iPlayer, All 4 and Demand 5 etc. Also fret not as it works as a casting device, so you can cast to it from your phone. 4K images look great and thanks to the HDR support blacks and whites a re clear and vibrant. 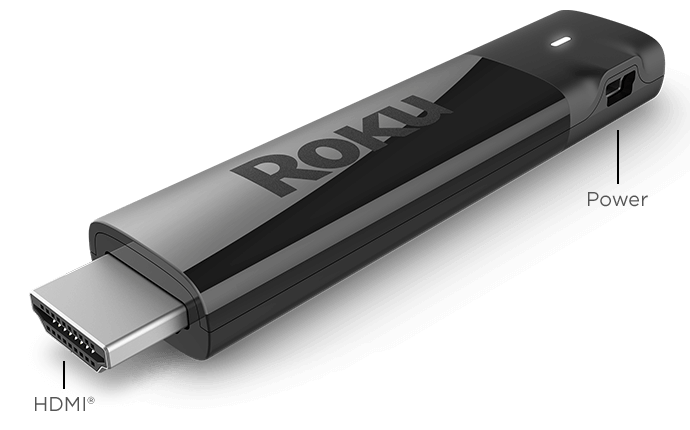 The Roku Streaming Stick+ is the perfect accompaniment for anyone wanting to setup a 4K entertainment hub. The Streaming Stick+ is a great way of bringing all your 4K content in a compact, reliable and easy-to-use package.